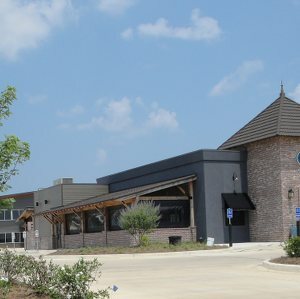 Located in the fastest growing commercial area of Ruston, this upscale office park, located north of I-20 on Farmerville Highway was designed to provide professional office space with professionals in mind. 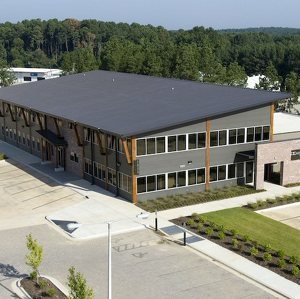 Northpointe currently provides offices for several businesses including medical and dental offices. In addition, great food is available at Portico Bar & Grille, an outlet parcel located just in front of the office plaza. Lincoln Outpatient Therapy Service is also located in the adjacent building within the office park. Two buildings remain to be built. One two-story that will marry the existing structure will contain 24,000 square feet and another one-story fronting on Highway 33 will contain 9,000 square feet.